9x12, xiii + 97 pp. This volume represents the work of three English composers: John Bennett, William Walond, and William Hine. While not prolific composers, they were probably accomplished keyboard performers. 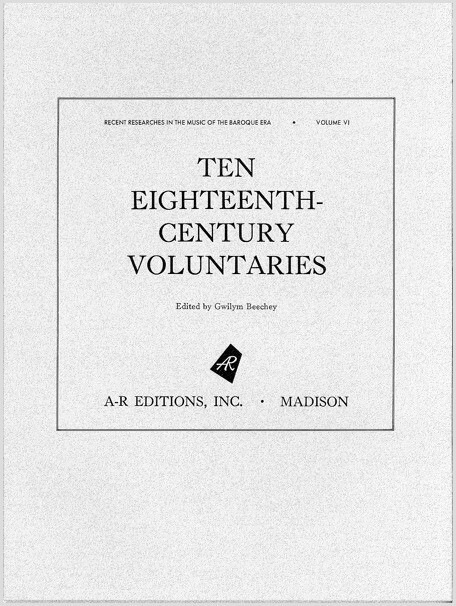 The publications from which the works in this volume were selected had some of the largest subscription lists of the time. The works are composed in Handelian baroque and newer galant styles.